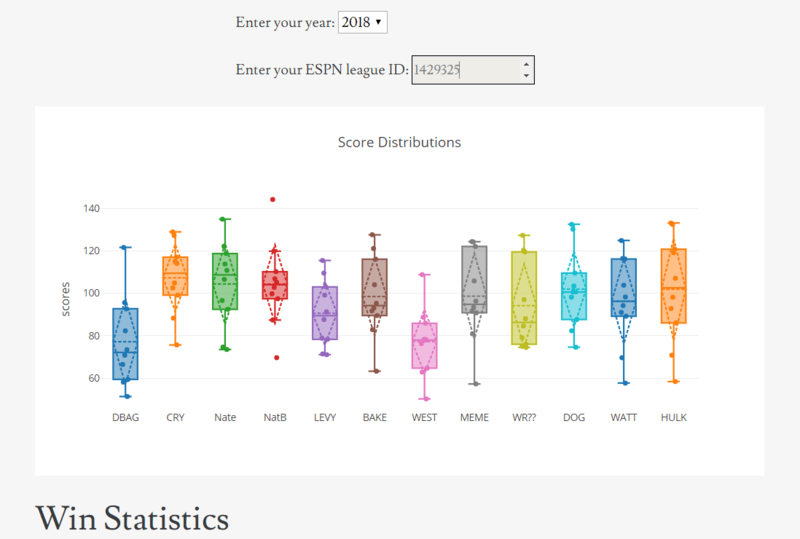 Get some rough stats to use for team comparisons using your ESPN league ID. Simple tool to discover what you need to invest each month to create a pension for yourself. Annuities are had to figure out. 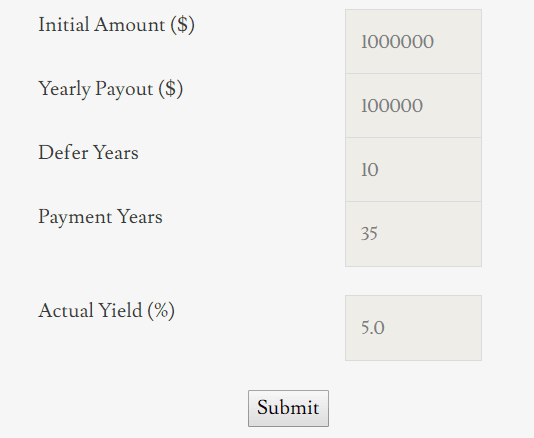 This simple tool converts the annuity terms into an actual yield so you can see if it's a good deal or a ripoff. 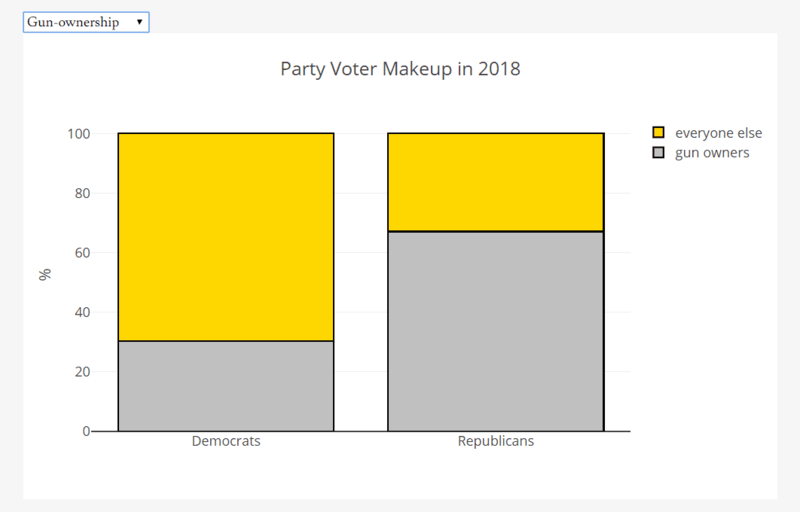 Simple tool that converts exit poll data into party makeups to see who the voters are in each party.